Do you want to pass the CET? 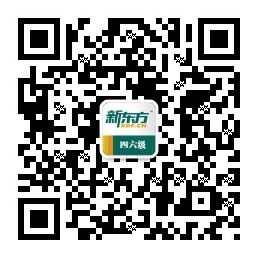 你想通过大学英语测试吗? Did you study German? 你们学过德语吗? Only when we begin our college life do we realize the importance of English. ---- Do you like Beijing? --你喜欢北京吗? He knows how to drive a car, doesn't he?